I wanted a real/relatable book about the Yamas and Niyamas (yoga’s moral codes) so I wrote it! YOGA’S YAMAS and NIYAMAS – 10 Principles for Peace & Purpose is available on Amazon! The Yamas and Niyamas are yoga’s essential, ethical principles. The Yamas (how to treat others) and the Niyamas (how to care for yourself) include values such as peace, truth, gratitude, and contentment and make life more manageable and meaningful. In the book, I explain what each principle is, offer ways to practice it, and include a personal essay about how I overcame something hard by applying yoga’s philosophy’s wisdom. (So you’ll find out about all the ways I messed up, got stuck, or decided to change something. 😬.) These principles have helped me so much, and I hope they help you! Also available are free yoga workout videos to physically embody these principles on YouTube! So honored and excited…my piece “When Things End, There’s a Magic to It All” (about my dad’s death and regaining the hope we had as children) is up on the On Being blog. I love this show, brand, and blog – of all the places to publish my writing, this feels like a solid fit. Thanks to the team there who has been so kind to me. I love what you’re sharing with the world. Five Leaves Left – now available as an ebook! I’m happy to announce that my first book, Five Leaves Left, is now available as an ebook on Smashwords. Originally published in print by the Antar Press in 2010, the book is a collection of ten short stories that use Nick Drake’s 1969 debut album Five Leaves Left as a launchpad and soon leave their birthplace far behind in an eclectic tour ’round the world. I’m very proud of this work. Having it published taught me that dreams really can come true if you work hard and ask for people to help make it happen. Click here to download it today for only $2.99! For the holidays, I didn’t have much money for presents and wanted to gift something that was creative and personal. 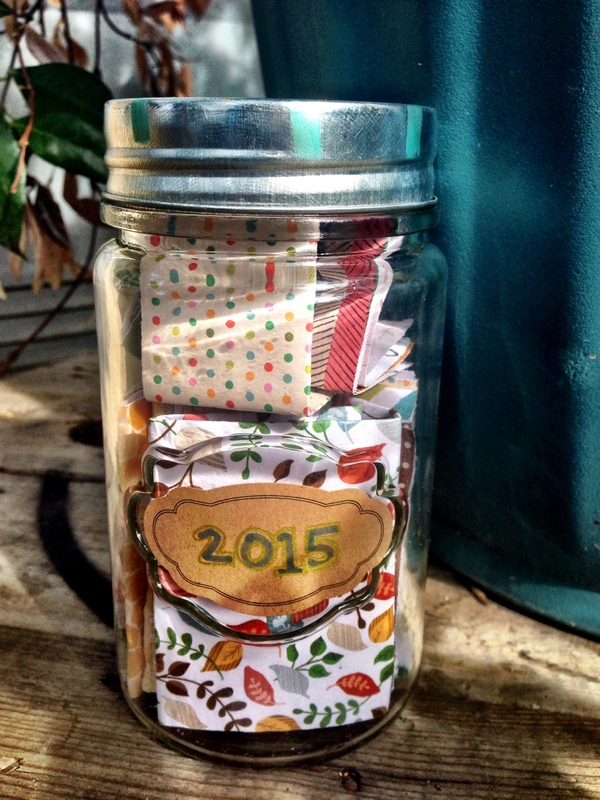 I knew how powerful it was to take the time to sit and write down what I wanted in life, and because a new year was just around the corner, I had an idea to make intention jars. They were a hit! Every person I gave one to said I should make and sell them because they enjoyed the process so much. So, I did and I’ve started a business called INTENTbyDESIGN! These jars make special gifts for those you care about or for yourself as an alternative to a vision board (or in addition to). They are great for Christmas or if you want to give a unique, homemade birthday gift. 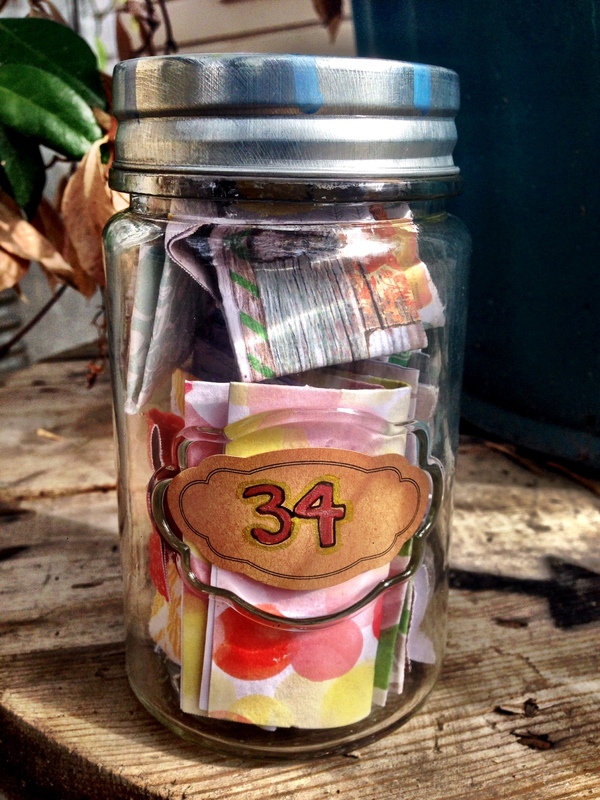 Each jar contains questions about desires, dreams, release, and cultivation. By answering them, the recipient will know his/herself better: the person they are and the one they want to be. Empty the jar of its contents. Open the papers and answer (write) their questions. Fold them and fill the jar with your intentions. Seal it and place it somewhere you’ll see it regularly. 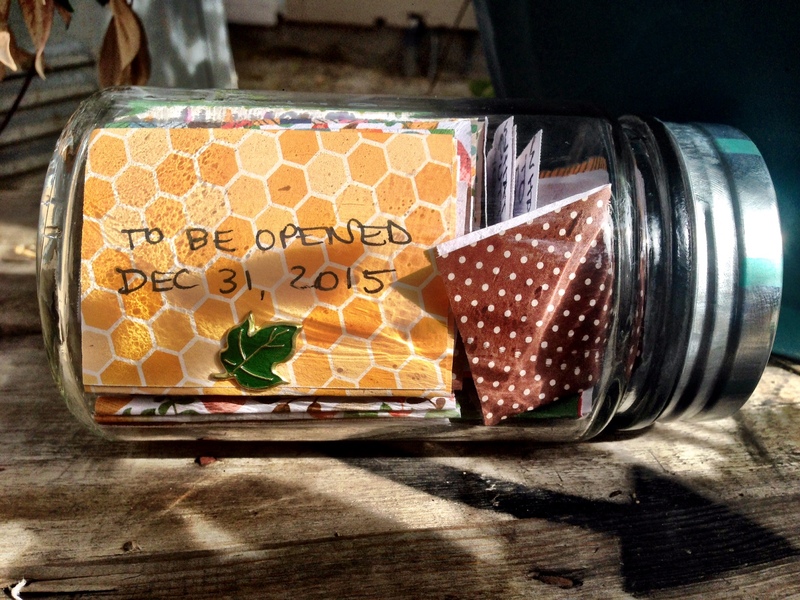 Open the jar on your next birthday (or the end of year) and see what’s shifted. To order a jar, you may contact me directly at courtneyseiberling@yahoo.com or visit my Etsy site, https://www.etsy.com/shop/intentbydesign. Each jar is custom made for the recipient; prices are $28 (including delivery) for those in the Los Angeles area or $38 with shipping. STATION FOURTEEN: Cavale is the one to realize her own dream; she is her savior. …well kinda. I’ve completed www.thestationsproject.com, where you’ll find Sam Shepard’s play Cowboy Mouth broken into 14 digestible episodes (a video and prayer for each). I’ve been posting one station a month, and now they are all up for you to nibble on or binge watch in full. I’m calling them “stations” because I’ve borrowed the Catholic storytelling form of the Stations of the Cross, which tells the story of Jesus’ crucifixion and resurrection via 14 art pieces. Around Lent, Catholics walk these 14 pieces and reflect on Jesus’ journey. I’m not Catholic, and I’m not comparing my work to the divine, but I’ve always loved this idea of physically traveling through story and I thought it would be an interesting way to share theater. I also wanted to experiment with making theater accessible at any time on any kind of device. I’ll be back around Lent, to launch a YouTube campaign of the project, where I’ll post one station a day on a channel. I hope you’ll follow it and help me share it as it unfolds. I need your help doing so! For now, please log on to the project’s website and experience a play I love, which is all about realizing your own dreams. My project theStations is more than halfway complete! Visit the Web site www.thestationsproject to travel through the play Cowboy Mouth in 14 parts. Using photography, poetry, music, and video, theStations is a theatrical experience and experiment exploring the way we connect with theater.